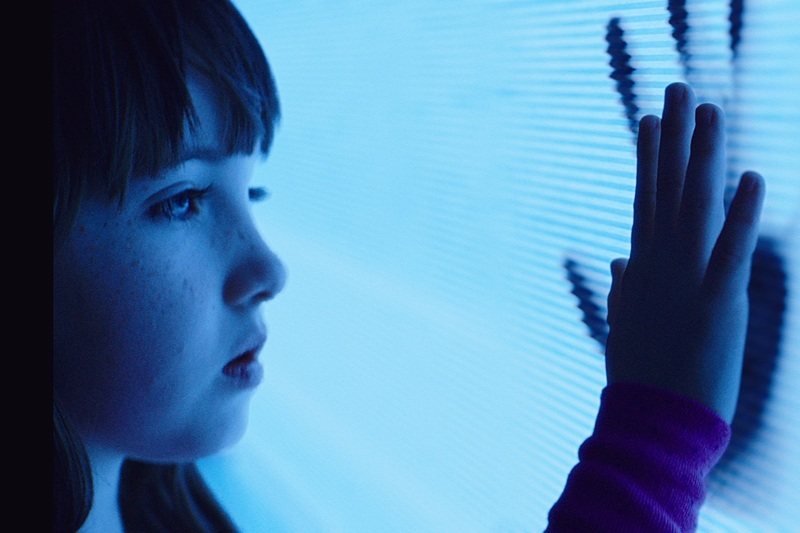 Home / HORROR FILMS / Youngest Child Abducted by "Poltergeist"
This year’s “Poltergeist” and the 1982 original give audiences a rollercoaster ride of thrills and fright with a story about the abduction of a family’s youngest child by supernatural and increasingly hostile forces. The rest of the clan then wages a gruelling battle to get her back safely. But the new film updates the story’s perspective, place and characters. It is the children who first notice that something is off about the house, even before the Bowens take ownership. 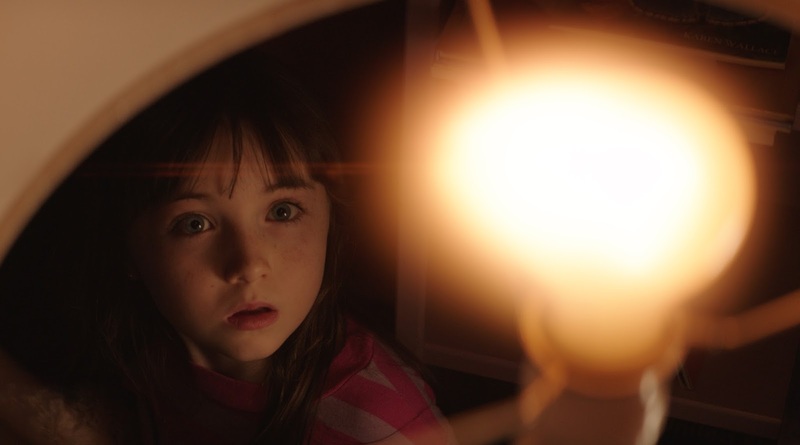 Griffin, the middle child, catches his younger sister Maddy having a conversation with an unseen…something…in what will soon be her bedroom closet. By the time the family moves into their new home, the stage is set for the discovery of otherworldly forces. Maddy, the youngest and most susceptible child, loves the house thanks to her new “imaginary” friends in the closet. Griffin is a shy, introverted and easily frightened kid who likes the idea of moving until he learns his room is in the creepy, secluded attic – and begins thinking that a nearby tree is threatening him. 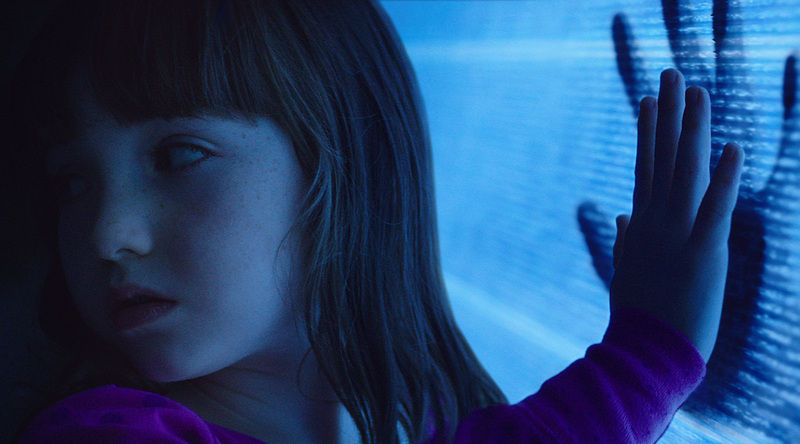 “Poltergeist” opens June 24 in cinemas from 20th Century Fox to be distributed by Warner Bros.